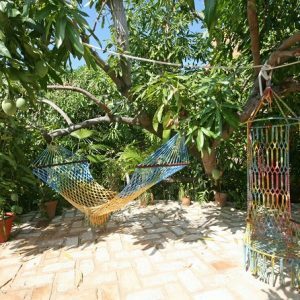 A casa particular (normally abbreviated to just ‘casa’) is a cross between a traditional homestay and a UK style Bed & Breakfast. 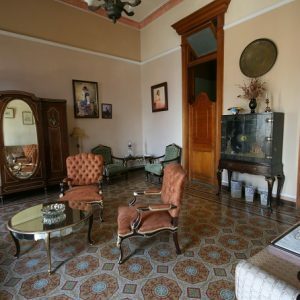 Originally, pretty much every casa particular in Cuba was purely a homestay, and usually very simple at that, often with guests and the incumbent family sharing the same rickety bathroom. However, as the market has grown, many families have moved out of their homes and converted them into a stand-alone business. 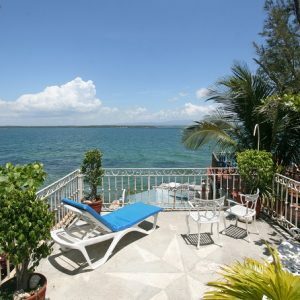 The more canny and successful owners have then re-invested their earnings (significant by Cuban standards) into modernising and improving their properties so that ensuite facilities and air conditioning are now largely a given while some casa particulars, especially in Havana & Trinidad, are more than just somewhere to find a bed and are now destinations in their own right. 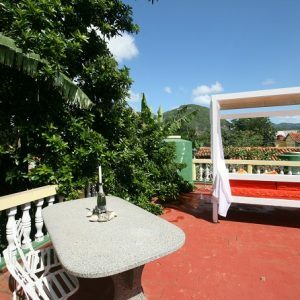 As important as the improvement in their facilities, one of the key attributes of staying in a casa particular is the human element, the opportunity to meet, and chat, with Cubans in their homes and in a more relaxed environment. 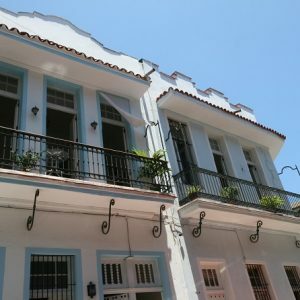 A read through Trip Advisor, and a comparison between some of Cuba’s hotels and casas, will show just what a difference this personal element can make. Another key attribute of staying in a casa particular, as opposed to a hotel, is that the food on offer is generally much better. The ingredients are all sourced from the market, fresh and seasonal while the quality of cooking is significantly better……and almost always cheaper. Although eating out / seeking out restaurants is one of my favourite aspects of travelling, I’d always recommend sampling some home-cooking at least once or twice in Cuba. 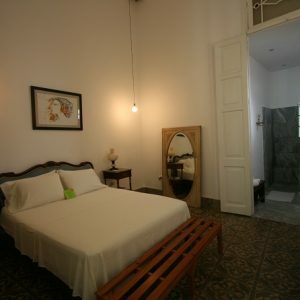 Although many people credit the government’s relaxation on private businesses as the key factor, others the more personal service, probably the biggest reason for the huge growth in the number of casa particulars over the last 10 years has been the equally huge shortage of hotel accommodation, especially in the most popular tourist destinations such as Havana, Vinales, Cienfuegos, Santa Clara, Santiago de Cuba, Baracoa and Trinidad. 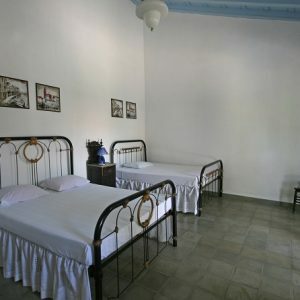 Even where visitors to Cuba start out expecting and planniong to stay in hotels, lack of availability often means that they end up in at least one casa particular. Take Vinales and Trinidad as examples. 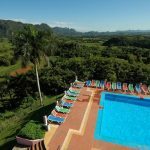 Outside of Havana and the island’s beach resorts, these are probably the two most popular tourist destinations in Cuba and are especially popular with more independent travellers. 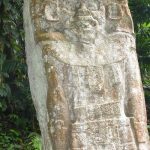 Yet Vinales has just 3 hotels and Trinidad town only 5! 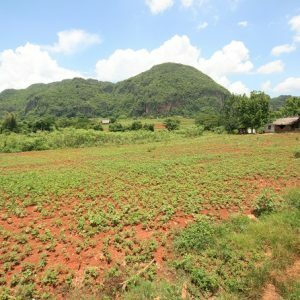 As a result, there are going on for some 250 casas in Vinales and over 400 in Trinidad – nobody really knows the exact numbers for sure. 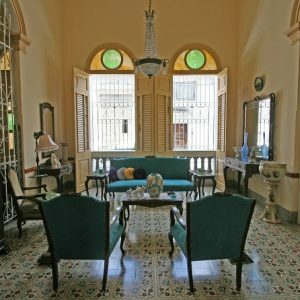 Although the average price of a casa particular is rising (especially in Havana & Trinidad) they still offer significantly better value for money than most hotels and the welcome you will receive will be much, much warmer. 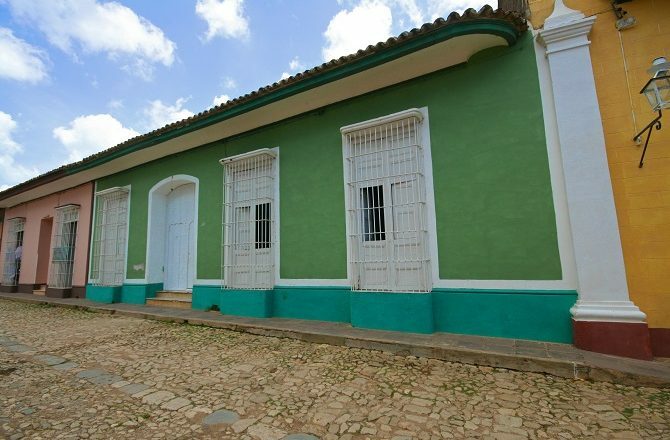 In addition, many a casa particular in Cuba now doubles as a one-stop tourist outfit and, in addition to accommodation and meals will offer sightseeing options in the local area, often through a family member or friend. Frustratingly, the one place in Cuba where you won’t find a casa is at the beach, a deliberate policy of the government. 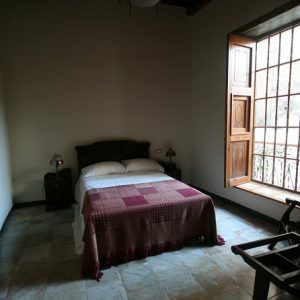 There are casas on or close to the coast, most notably in La Boca near Trinidad, but any stretch of lovely, sandy, beach is a casa partucular no-go zone. So where do we recommend? 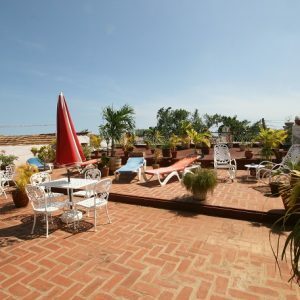 In Havana we would say Casa Vitrales, Sueno Cubano, Habana 101, Casa Prado Colonial and Hostal del Angel; in Vinales we would suggest Villa Cristal, Vista Al Valle or Osvedy y Leyani; in Soroa our favourite casa particular is Casa Agapito; in the Playa Larga the stand-out property for us is Casa Mayito while along the coast in Cienfuegos we would always opt for Los Delfines. 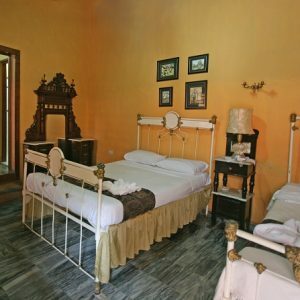 Trinidad has probably the best selection of casa particulars including Buri y Nesti, Maria y Enddy, Colonial El Patio, Osmary Alberto, Real 54, Casa Lola, Brisas Alameda, Cafe Tuti and Casa De Lara; finally, to complete the loop of western Cuba, in Santa Clara we always recommend Autentica Pergola.